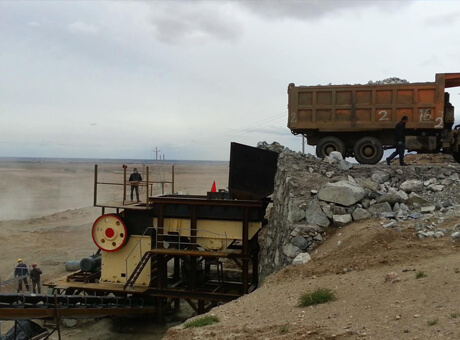 Main chemical composition of river gravel is silica, followed by small amounts of iron oxide and trace amounts of manganese, copper, aluminum, magnesium and other elements and compounds. Main chemical composition of river gravel is silica, followed by small amounts of iron oxide and trace amounts of manganese, copper, aluminum, magnesium and other elements and compounds. 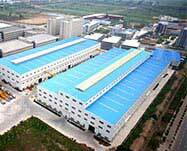 River gravel is a kind of natural stone material. Due to its very wide distribution and pleasing in appearance, river gravel is ideal stone for gardens, roads, construction, etc. 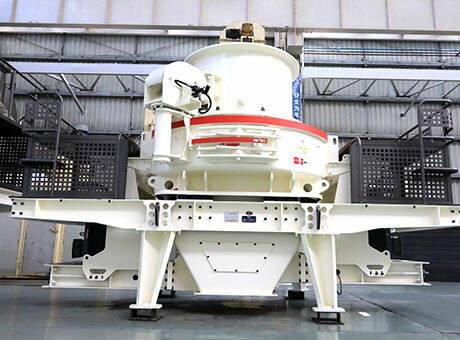 Natural river pebbles are primary crushed by primary Jaw Crusher machine, and crushed stone will be transported to cone crusher for further crushing. Cone crusher is best river gravel crusher. 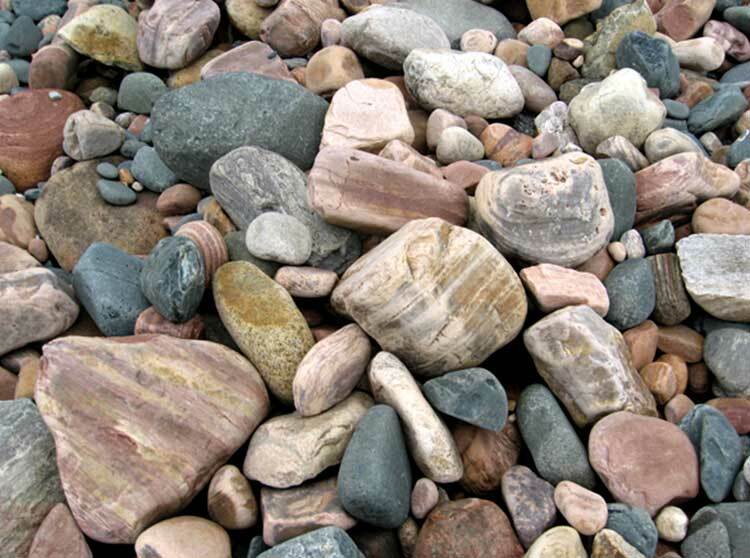 Part crushed river pebbles can meet the grain size of finished sand, while most crushed river pebbles can’t meet the need of high-quality construction both in grain types and sizes. 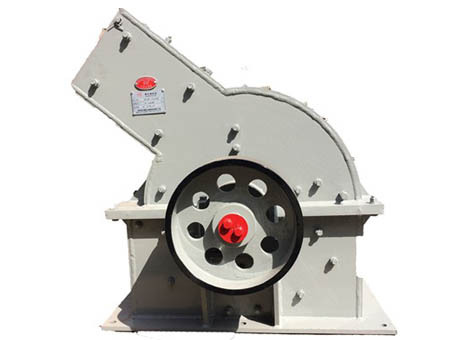 Sand making machine or sand maker is for crushing and shaping unqualified river pebbles to qualified product in shape and size. 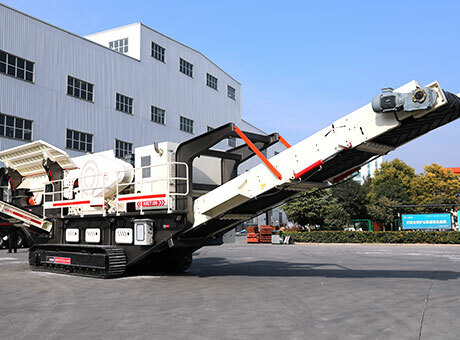 To reduce dust content in the product, qualified product in shape and size need to be washed by sand washer or sand washing machine, so as to get finished sand.